I am a firm believer in starting as you mean to go on; to this end, New Years Day saw me and The Boy Wonder have lunch out at the Griffins Head in Papplewick. 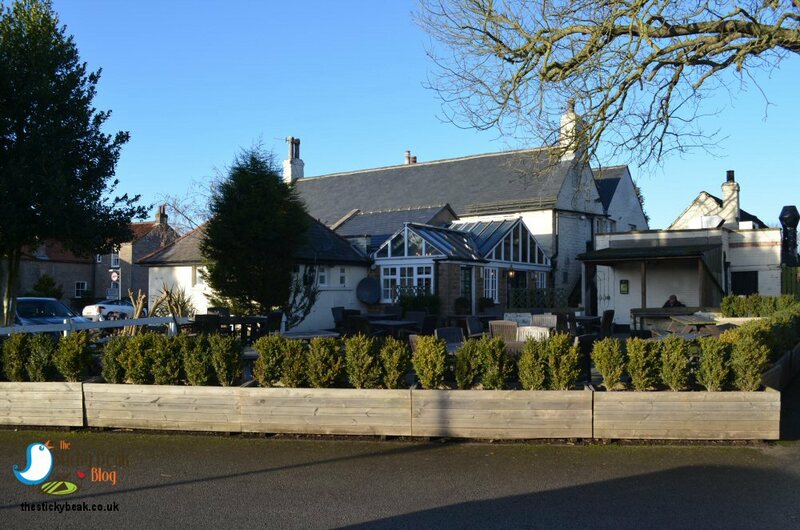 The premises are believed to date back over 300 years, and there are lots of original features that enhance its mature charm; wooden ceilings, exposed beams, the well in the restaurant (more detail on that in a moment) and no less than 3 open fires. You can’t help but be impressed by the visual feature that is the well; obviously the top has been covered by an open metal grate and reinforced glass, but the lights allow you to appreciate its brick walls and the fact that you can’t see all the way to the bottom is boggling! The Griffins Head has a very ample car park that was boasting some very “creative” parking; I think there must’ve been a New Years Day competition for who could take up the most spaces, some of it made us giggle J We were welcomed very warmly and shown to our table, and very shortly a lovely young lady brought our drinks over whilst we were inspecting the menu and specials board. Occasionally His Nibs and I can show a smidge of self-restraint and given the fact that we have eaten an obscene amount of food over the festive period we decided to skip starters. For my main course I had a dish from the specials board, Roasted Vegetable Strudel served with Balsamic Chips (I swapped these for a healthy salad); The Man Bird had one of his perennial favourites, Ham and Eggs. 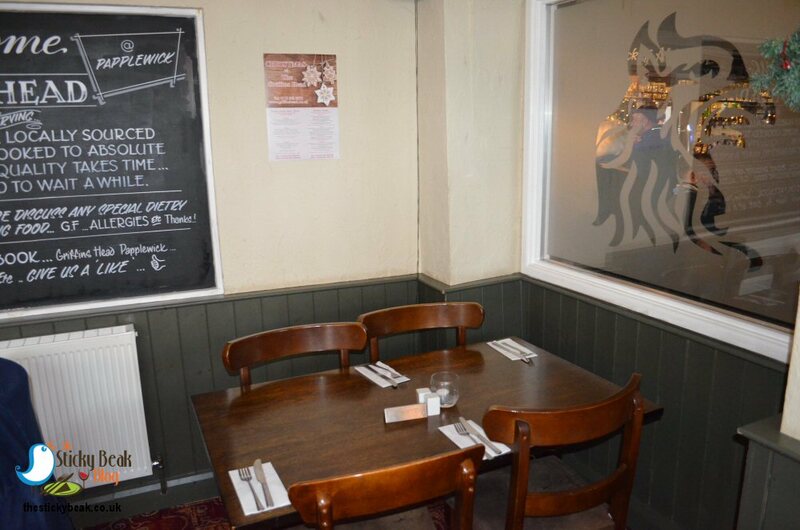 The Griffins Head prides itself on freshly preparing all its food, sourcing local produce where possible, and providing excellent home cooked dishes. 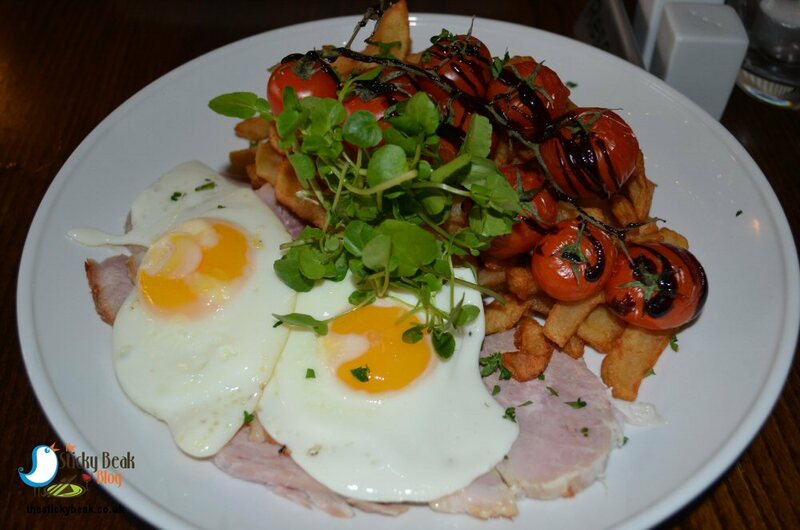 Approximately 90% of the dishes on offer can be made/are gluten free. 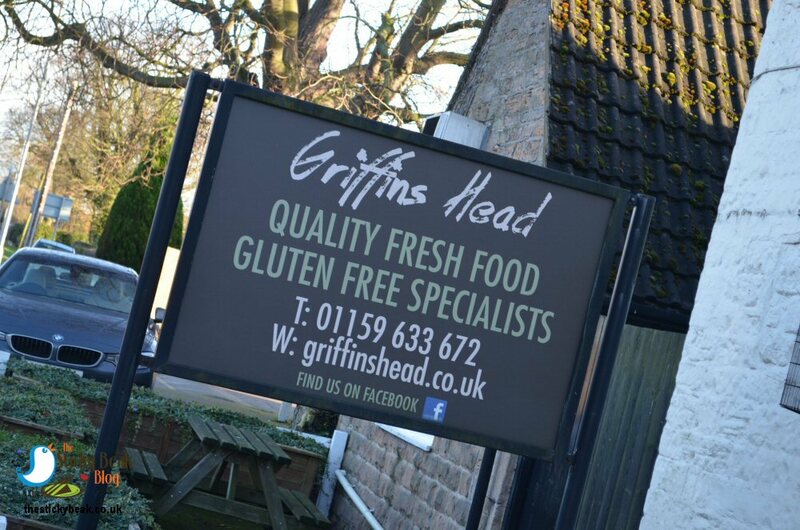 Not only that, but all gluten free meals are prepared separately, cooked separately and has designated equipment for their preparation; Coeliac sufferers can have complete peace of mind when dining at the Griffins Head. Those diners requiring Dairy free dishes are also well catered for thanks to the kitchens stocking dairy free milks, cheese and butter. 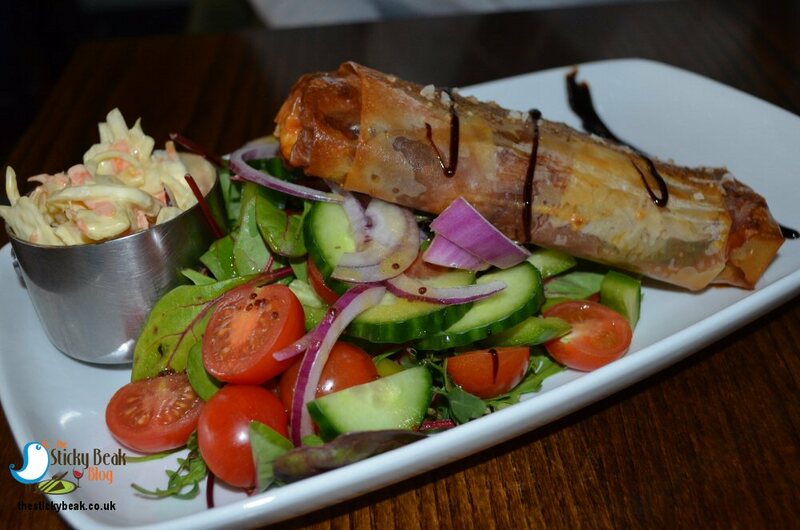 We tucked into our food with our usual gusto and both meals were piping hot; you may have a little bit more of a wait for your freshly cooked to order food, but it is well worth it. Lovely, crispy Filo pastry encased a medley of roasted vegetables that was surprisingly filling, and very tasty. The accompanying salad had a superb variety of mixed leaves, cucumber, cherry tomatoes, slices of fresh peppers, and red onion slices in it. There was a light drizzle of dressing on the salad that seasoned it nicely without overpowering the flavours of the vegetables. His Nibs was more than happy to see a trio of thick, hearty slices of the Griffins Heads’ own treacle, cider, and clove cured Ham on his plate and sliced through them efficiently. His smile confirmed that the Ham tasted every bit as good as it looked and even better, the eggs’ yolks were runny, ensuring that the meat and chips could be dunked into them :) A vine of balsamic roasted tomatoes completed the dish and they were so incredibly juicy and sweet when bitten into. 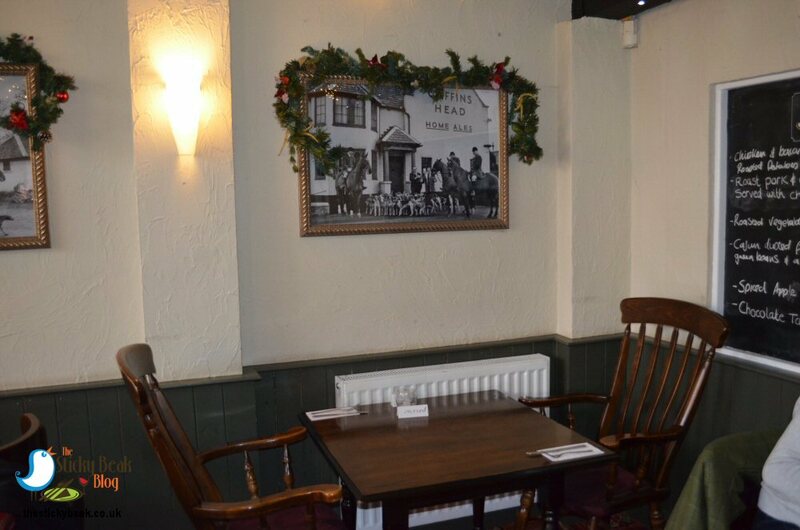 There was a very varied mix of diners at the Griffins Head, from couples like ourselves, to families with babes-in-arms, toddlers and older kids, to groups of friends catching up for the New Year. High chairs were being brought out for those parties needing them, with no fuss or bother. 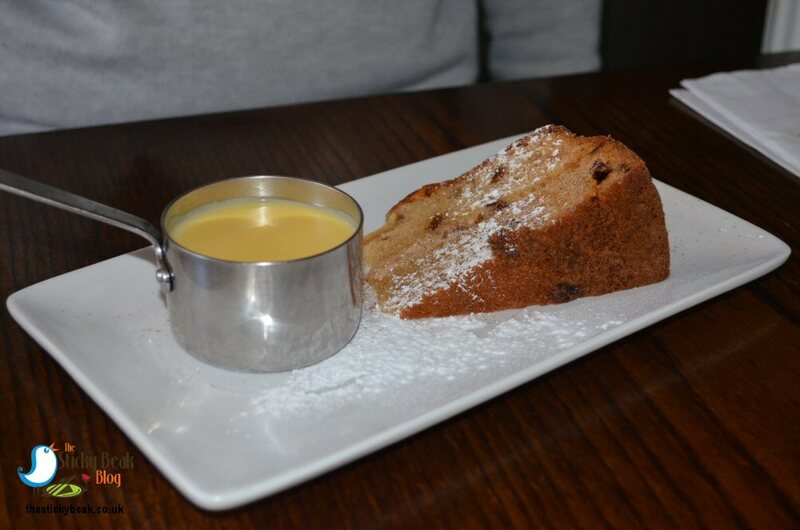 There is a wonderful selection of desserts to choose from; I had the spiced Apple cake and custard off the specials board, and The Boy Wonder had Millionaires cheesecake and Vanilla bean Ice Cream. My cake had a superb, light texture to it and a delightful hint of spice to the apple within it; the custard was in a separate little pot which allowed me to add as much/little as I wanted. 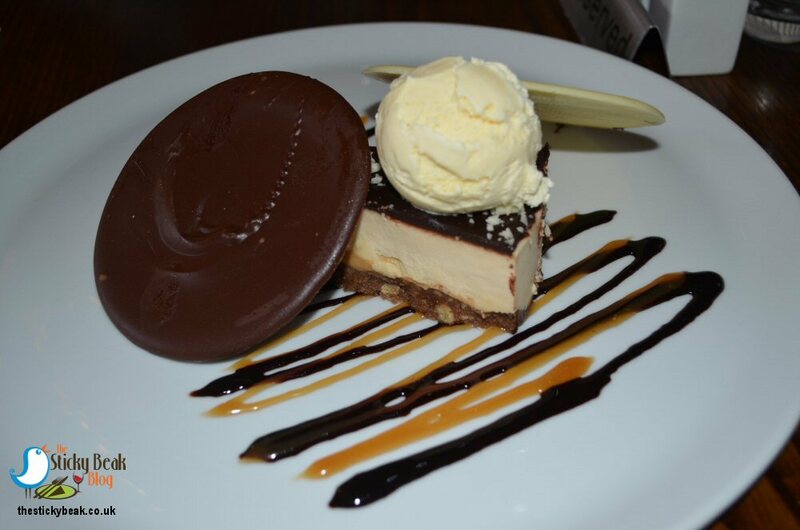 His Nibs’ cheesecake had a nice, dense base to it that had a layer of caramel on top of it, then the traditional cheesecake filling, and a final top layer of rich, dark chocolate. 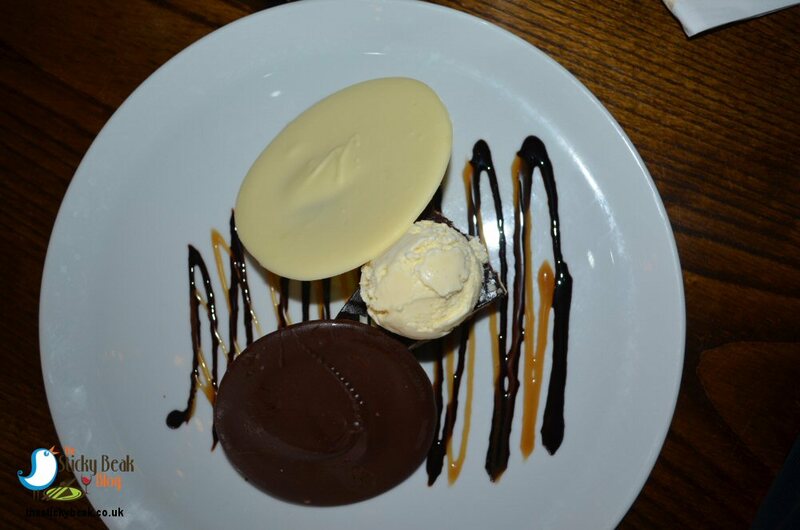 Ribbons of chocolate and caramel sauces adorned the plate and two big discs of chocolate (one white, one milk) decorated the plate too, along with a scoop of Ice Cream. All the elements combined brilliantly together to form a harmonious symphony of flavours in the mouth; one which left The Boy Wonder tapping his feet in happiness. We headed back to the nest with full tummies and happy hearts. 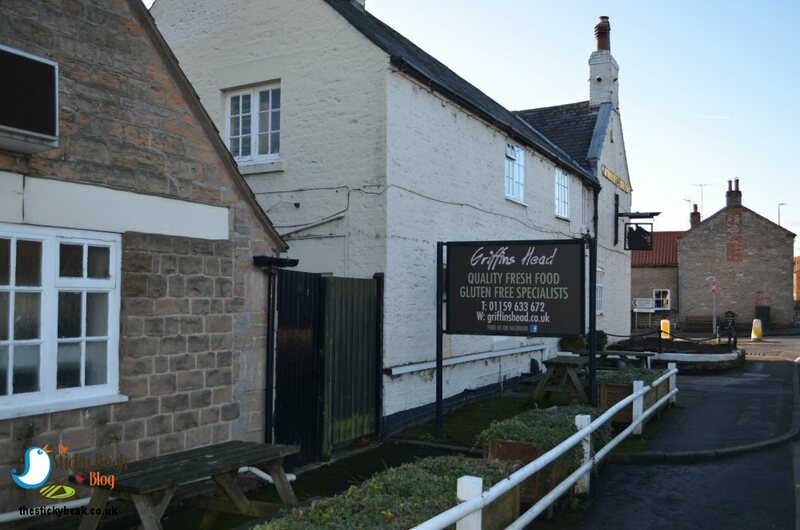 If you haven’t been to the Griffins Head before, it’s well worth going. The food is straight forward, honest stuff, well cooked and made from fresh ingredients; it’s served piping hot, bang full of flavour and well presented. 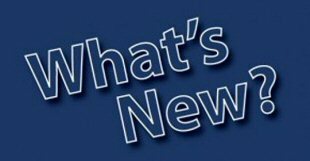 Every member of staff was smartly attired and very polite, and the premises themselves are clean and welcoming.